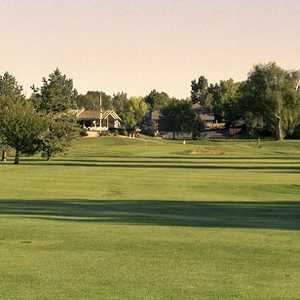 The 9-hole Bella Rosa Golf Course in Longmont, CO is a public golf course that opened in 2006. Bella Rosa Golf Course measures 2974 yards from the longest tees. The greens are grass. The 18-hole Fox Hill Country Club in Longmont, CO is a private golf course that opened in 1972. Designed by Frank Hummel, Fox Hill Country Club measures 6805 yards from the longest tees and has a slope rating of 124 and a 71. Sunset Golf Course opened in 1922, making one of the first nine-hole courses in Colorado. 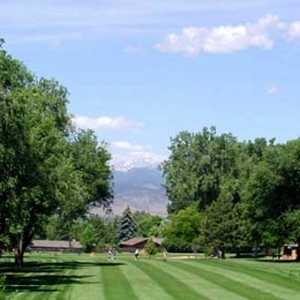 Located in historic old Longmont, it is one of the most scenic courses in the state. The layout has a traditional design with narrow fairways and small greens that are occasionally accompanied by a well placed bunker. 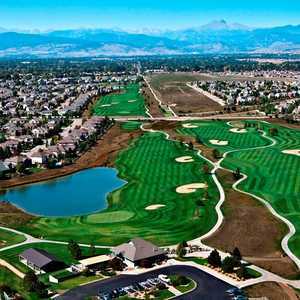 Twin Peaks Golf Course in Longmont is conveniently located just 40 minutes from downtown Denver. Opened in 1977, the course has a traditional layout that has appeal for players of all skill levels. Ute Creek at Spring Valley is situated at an elevation of 6400 feet amongst acres of rolling hills and towering cottonwoods. The land the golf course now occupies was formerly a cornfield. The design required the transportation of 625,000 cubic yards of dirt to fill in the terrain.